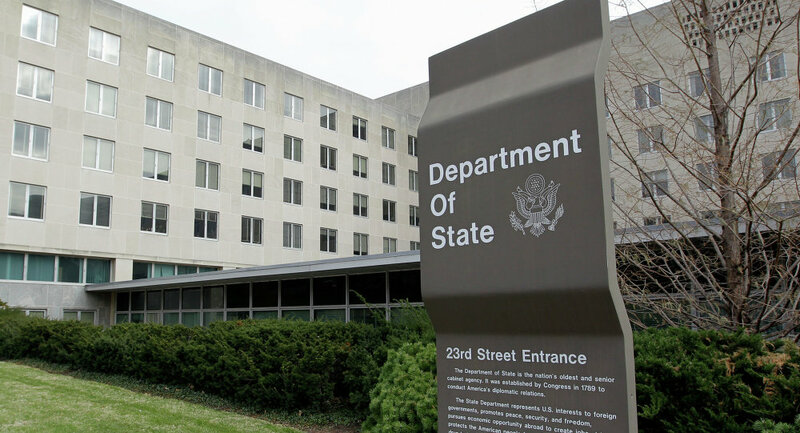 US State Department Threat Reduction Programs Coordinator Bonnie Jenkins said that the United States is open to Russia attending the upcoming 2016 Nuclear Security Summit despite its lack of participation in the preparatory meetings. WASHINGTON (Sputnik) — The United States is open to Russia attending the upcoming 2016 Nuclear Security Summit despite its lack of participation in the preparatory meetings, US State Department Threat Reduction Programs Coordinator Bonnie Jenkins told Sputnik. “[T]hey [Russians] said they’re not interested in preparing for the Summit, but we’re hoping they will likely attend the Summit,” Jenkins said on Monday. Jenkins added that the US State Department is still “engaging” their Russian counterparts, and is keeping them informed on the preparatory meetings. “We are still interested in working with Russia,” Jenkins explained, noting the importance of Russia’s role in securing nuclear material, containing chemical weapons and other issues related to countering the proliferation of weapons of mass destruction (WMD). The Threat Reduction Programs handles US government programs to counter the spread of chemical, biological, nuclear and radiological threats, and works closely with international partners on those projects. As a result in the collapse in US-Russian relations over issues relating to the crisis in Ukraine, there is “not as much activity going on” between the two countries “in terms of threat reduction,” Jenkins said. The exact dates of the Nuclear Security Summit have not yet been announced by the White House, Jenkins said. Under the auspices of the G8 nations, Russia was a participant in the Global Partnership Against the Spread of Weapons and Materials of Mass Destruction, focused on WMD nonproliferation efforts. Since the 2014 suspension of Russia from the G8, the Global Partnership’s work has continued among its 28 members, according to the US State Department.